Property sales hit a seven-year high in Portugal, while price rises were exceeding even the British housing market. Portugal’s National Statistics Institute (INE) has revealed that average property values across Portugal rose by 7.1% in 2016. Direct comparisons are difficult to make but the UK’s Land Registry reports a UK property price rise of 6.2% for the year to January 2017, so the Portuguese market looks like the place to put your property investment cash, Brexit or not. Owners of older buildings are counting the profits for the year as the data show prices rising considerably faster for established properties than for as-yet unoccupied new-builds. “Existing dwellings” went up in value by 8.7%, while new builds rose by 3.3%. 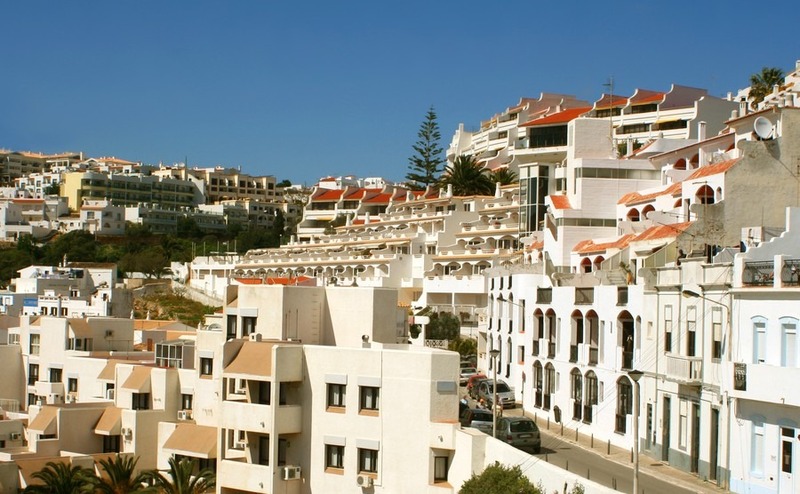 Some of this capital growth is simply returning back to the high values of property before the financial crisis, and there was further evidence of recovery in the “transaction volume” data, which showed that sales up across the board, with 127,106 properties sold in Portugal in 2016, a rise of nearly 20% on the year before. We knew that Portugal was a popular choice for tourists in 2016, but this offers proof that many of those visitors are staying to buy property too. This is the second highest number of sales since records began, almost beating the 130,000 sold in 2010. There were more sales in Lisbon and the Algarve than anywhere else in the country, reflecting the appeal of Portuguese property for overseas buyers. A separate report in The Portugal News predicts more property price increases throughout 2017, with housing experts suggesting that values could go up by another 4% this year. “Rising buying power” amongst locals is one the cited reasons, along with more interest from foreign buyers. With Portugal expected to enjoy another record-breaking holiday season, more and more people are being introduced to the country’s charms and considering the option of a holiday home. The Golden Visa scheme also continues to attract people to the country, who can gain residency in return for property investment. After some challenging years, Portugal is finally beginning to see some pleasing economic signs. Buying property in Portugal now seems like a safe and well-informed move to make.